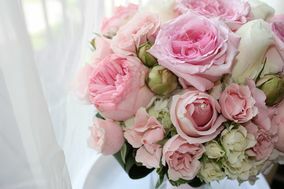 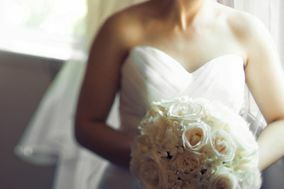 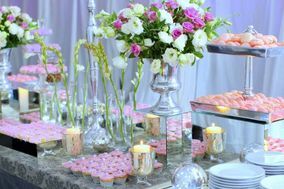 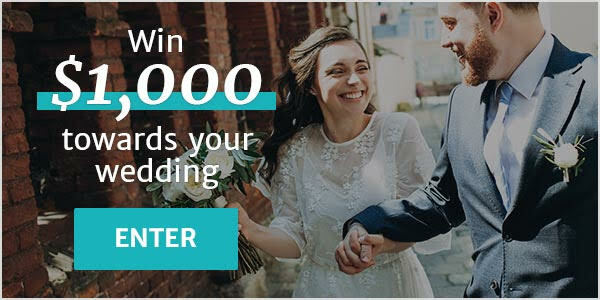 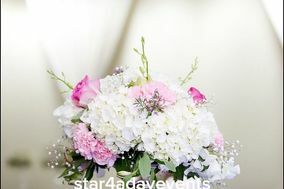 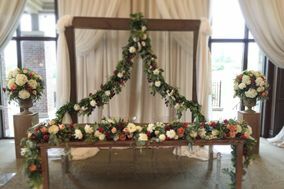 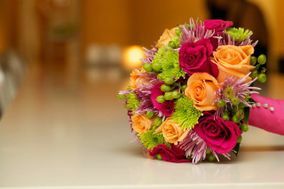 Wedding Flowers Mississauga ARE YOU A VENDOR? 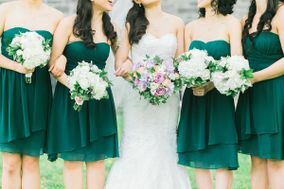 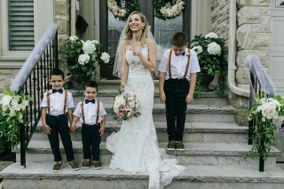 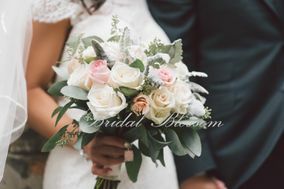 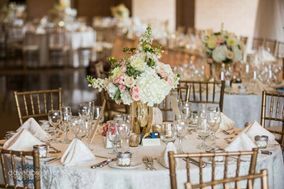 Wedding flowers in Mississauga: check prices, availability, request quotes and get the best deals on beautiful floral arrangements for your ceremony and reception. 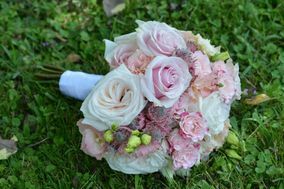 Choose from a variety of florists that offer the latest trends in bridal bouquets, wedding centerpieces and flower arrangements. 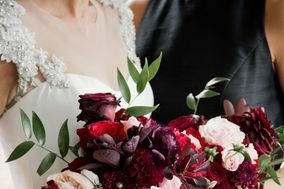 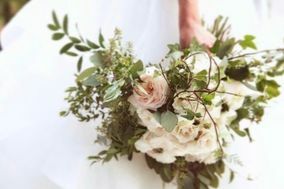 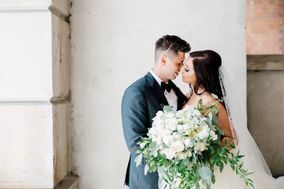 Whether you are looking for gorgeous fresh wedding bouquets or silk flowers and greenery, our listings will help you choose the most stunning flowers for your big day.